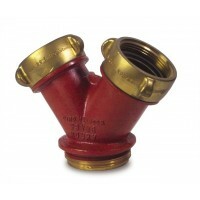 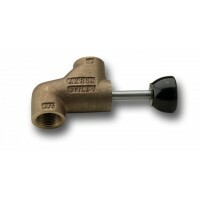 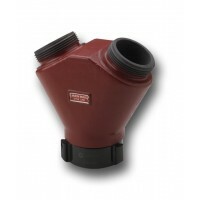 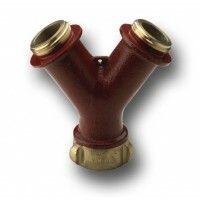 BRT Fire and Rescue Supplies offer a wide range of Akron Brass Valves, meeting the demands of today's fire fighters and Severe Duty Mining applications. 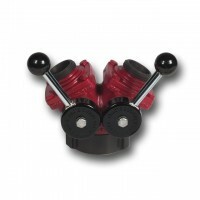 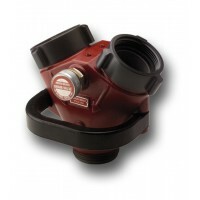 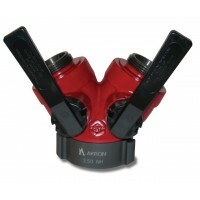 Akron Swing Out Valves are designed for operating pressures up to 250 psi, meeting the NFPA 1901 Standard. 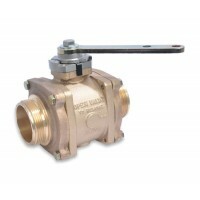 Akron Brass Swing Out Valves use the patent pending ball geometry called 'HydroMax' technology, that provides operation and flow performance never been seen before. 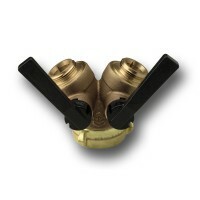 Akron Brass Style # 8800 Heavy Duty Swing-Out Valve "Self-Locking"